RECORD EXCHANGE THINKINDIE DIGITAL STORE: FREE SUMMER MP3 MIXTAPE, FULL ZOROASTER ALBUM STREAM! This week, ThinkIndie is launching a new metal sale program, which will give you great deals on great new metal bands on a regular basis. First up is psych-metal stalwarts Zoroaster‘s sophomore album Matador for the great devilish price of $6.66. And it has great metal song titles like “Ancient Ones,” “Old World,” “Odyssey II,” and our personal favorite, “Trident” (and no, they’re not talking gum here; an actual freaking three-pronged, evil-doin’ trident). Want to hear it first? Listen to a full album stream HERE. Want to thank us? 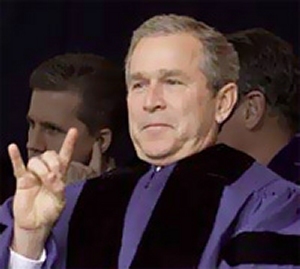 Simply throw your devil horns in the air. We’ll feel them no matter where you are. Previous HEY MARSEILLES RECORD EXCHANGE IN-STORE TUESDAY, JULY 27 (6:45 P.M.)!